After the Fellowship is tacitly “tempted” by Lady Galadriel, Frodo and Sam peer into her watery mirror. 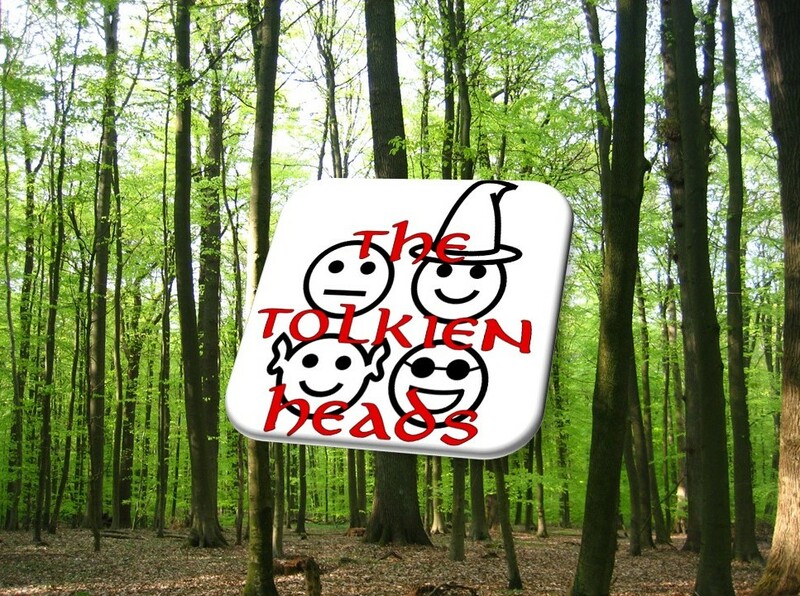 The Heads—with Patricia from Comparative Literature as special guest—ponder how it may be that the fate of Lothlórien is bound up with Frodo’s task. We also discuss why the notion of a forest-city is a tantalizing etymological contradiction.